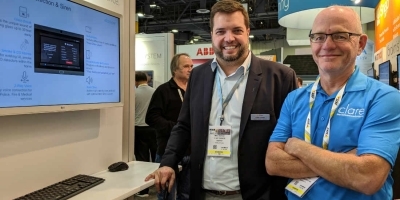 CE Pro's Julie Jacobson couldn't really put a finger on big residential security or home automation themes at ISC West 2019. 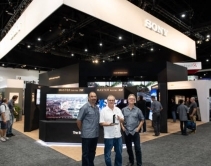 April 16, 2019 A magnificent CLEDIS MicroLED display helped Sony win the CEDIA Expo 2018 Best Booth Awards and a 2019 Quest for Quality Award for trade show presence. 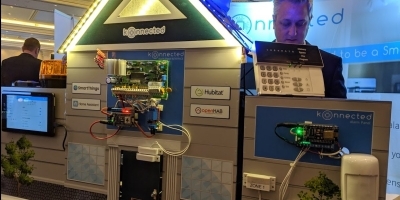 April 16, 2019 CE Pro's Julie Jacobson couldn't really put a finger on big residential security or home automation themes at ISC West 2019. 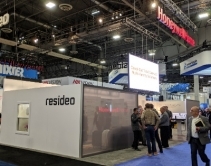 April 12, 2019 Resideo's new ProSeries platform will integrate with the next generation of Resideo Total Connect. 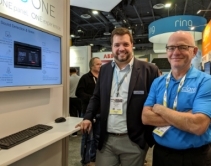 April 12, 2019 During ISC West, 2GIG showed off its new GC2e and GC3e security panels, as well as a new line of fully encrypted sensors. 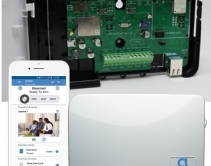 April 11, 2019 New Clare One UL-listed security and home automation system will integrate with third-party home controllers, incorporate SnapAV services including OvrC. 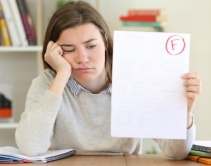 April 08, 2019 One Firefly audits of Google, Houzz and Yelp reviews reveals poor management of online reviews by Azione member websites. 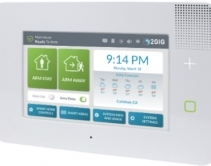 April 05, 2019 Alula claims its new BAT-Connect is first 'triple-path' alarm communicator with Wi-Fi, Ethernet and 4G/LTE cellular (CAT M1 for 5G transition), plus unified dashboard for security, surveillance and Z-Wave home automation. 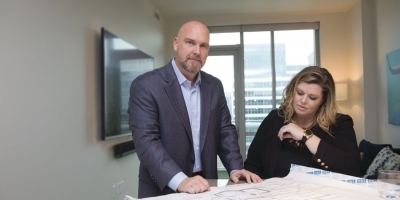 April 05, 2019 Azione members grow 14.63% in 2018 and group is emphasizing stronger relationships with architects in 2019. 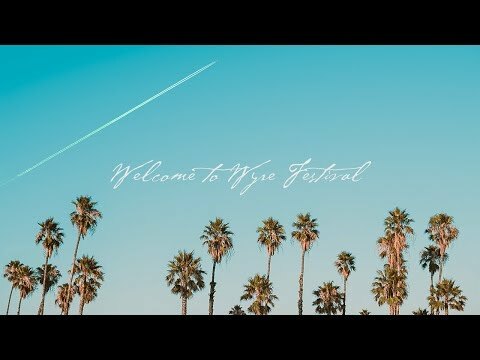 April 01, 2019 Wyre Festival will feature performances from Flo-Rida, Major Lazor, and Blink 182 and will also host workshops led by Elon Musk, Jeff Bezos, Oprah Winfrey, and many others. 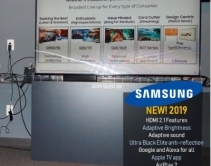 March 29, 2019 TV features making their Samsung debut include HDMI 2.1 capabilities, sound that automatically compensates for room acoustics and viewing distance, the Apple TV app, and more. 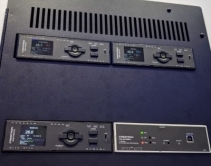 March 11, 2019 ISE 2019: Crestron DIN-THSTAT DIN-rail modules install cleanly in a cabinet, exposing the controls but concealing the electronics. 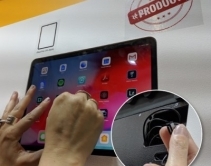 March 08, 2019 ISE 2019: Wall-Smart's deep relationships with home-tech device manufacturers allows the company to build and ship flush-mount solutions for the newest tech. 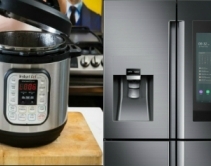 March 05, 2019 Now that CES 2019, KBIS, and IBS are all wrapped up, there are some innovative smart kitchen gadgets integrators should keep an eye on. 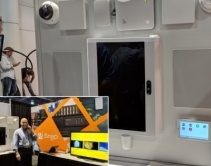 February 21, 2019 IBS 2019: SnapAV becomes sole distributor of Clare Controls affordable Z-Wave home-automation system, distributes Alula security products, incorporates into OvrC. 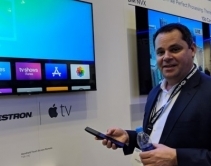 February 14, 2019 At ISE 2019, Crestron showed first two-way IP control of Apple TV, turning the TSR-310 home-automation controller into a 'native' Siri remote. 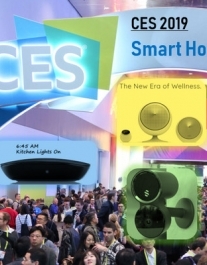 November 09, 2018 CES 2019 Smart Home Finds: A new Rachio competitor, an AI-driven camera "police have been asking for," IAQ and lighting solutions for wellness, and a self-learning home automation systems that hit every buzzword in the IoT playbook. 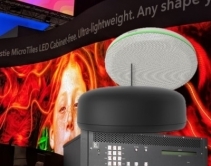 Things are getting smart at the CEDIA Expo this year. 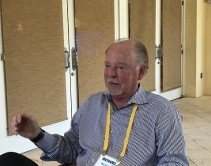 Check out the CEDIA Scoop to learn more about the inaugural TechBites and Tech Talk programs. 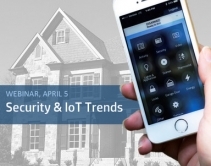 August 03, 2018 CE Pro’s most popular webinar of the year returns with Julie Jacobson and guests highlighting the important new trends, products, technologies and happenings in A/V, home automation and the smart-home channel . 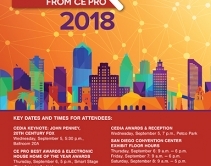 Missed something at CEDIA 2017? 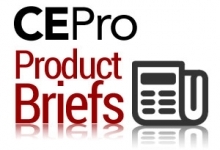 Check out the CEDIA Scoop to see new products released on the show floor and Q&As with manufacturers. 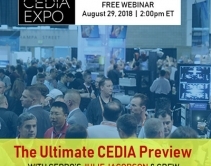 Join us August 30th for CEPro's Ultimate CEDIA 2017 Preview, a Webcast presented by Julie Jacobson, Avi Rosenthal and Joe Whitaker. 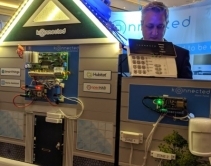 Learn all about home-technology trends, product introductions, new companies and everything else new in home automation, A/V, networking, voice control and more. 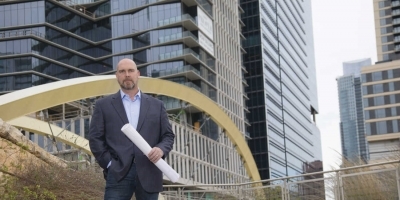 Advertorial · November 02, 2016 We’re much, much more than just the folks who put on that big trade show every year. 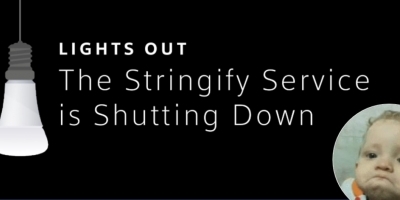 Get in the know, before you go. 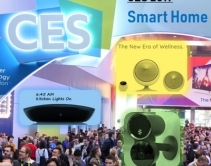 Download CEPro's CES Preview 1 Hour Webcast originally recorded live on December 7th where home technology integrators provide insights on the latest IoT trends and A/V technologies, and preview interesting products expected at CES 2017. 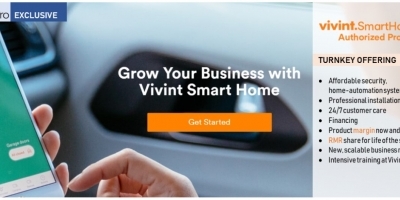 October 01, 2016 This download presents basics in the realms of revenue generation and proper advertising and branding.